Host the Best Party Ever in Downtown L.A.
ou asked for it, you got it… come celebrate with SOUL! 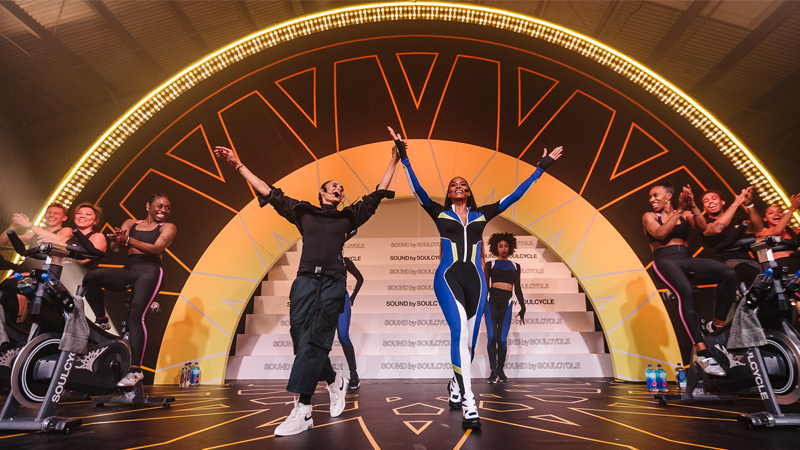 There's nothing like a cardio celebration — and there's never been a better time to host one because now you can have the best party ever for a special #summerofSOUL rate of $1000. So what are you waiting for? For more info and to book your ride, email socalrsvp@soul-cycle.com! Questions? Check out our FAQs below! PAYMENT: A 50 percent deposit is required at the time of confirmation and the remaining 50 percent on the day-of your event. REQUESTS: All requests must be submitted at least three weeks in advance. 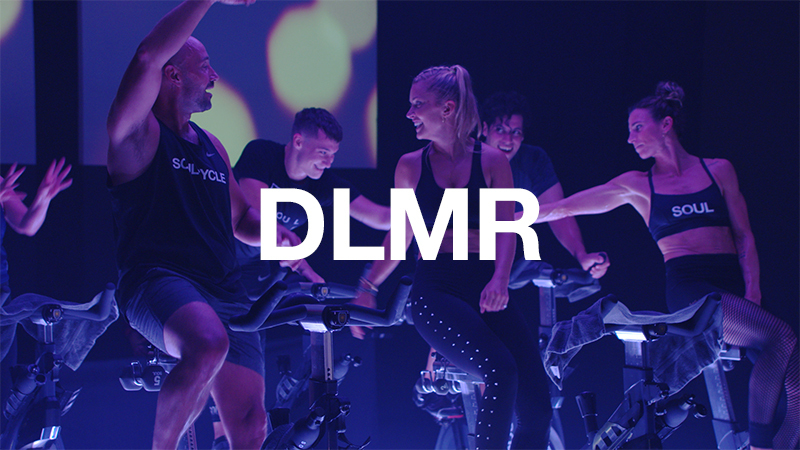 CLASS: All private rides will be signature SoulCycle 45-minute classes. INSTRUCTOR: Based on availability. We accept up to three instructor requests, but cannot make any guarantees. We’ll do our best to accommodate your request. Please note: Master Instructors and Senior Instructors are not available for $1000 private parties. SHOES/WATER: Shoe rental and water is included for all guests. ATTENDEES: A complete list of riders and email addresses must be submitted by noon two days prior to the event. All new riders must create account online at www.soul-cycle.com prior to ride. 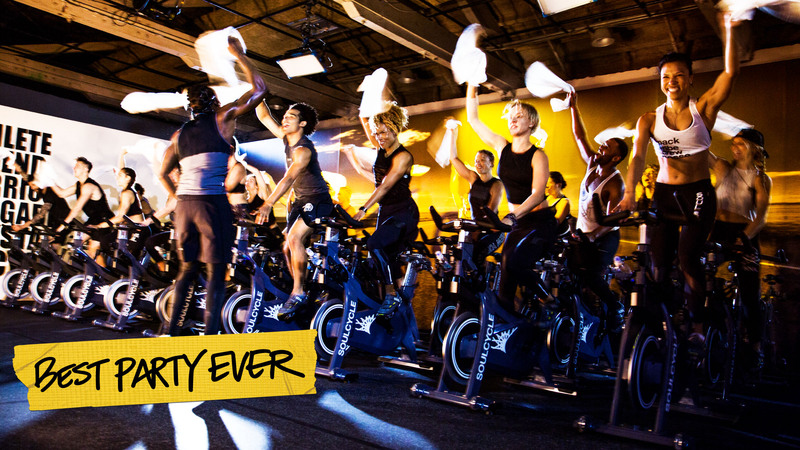 New riders must fill out NEW RIDER WAIVER provided prior to class (provided by SoulCycle). Riders under 18 must be accompanied to the ride by a parent and have a signed MINOR NEW RIDER WAIVER. PLAYLIST: Songs requests are accepted but inclusion on playlist is not guaranteed. REFRESHMENTS: Catering is allowed but must be arranged and paid for separately. SoulCycle can provide a table and white tablecloth for any refreshments. 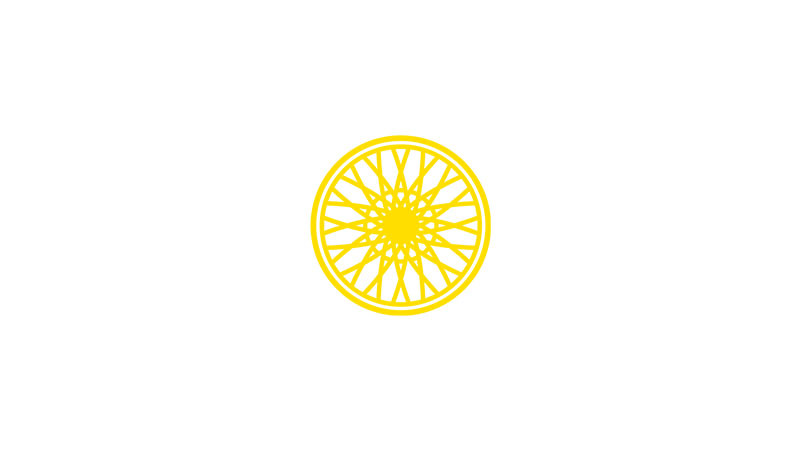 STAFF: SoulCycle will provide front desk staff to facilitate check-in, rider set-up, and cleaning before/after the ride. INVITATION: SoulCycle can create a PDF invitation for the private ride using a standard template. T-SHIRTS + SIGNAGE: There is no signage of any type allowed outside the studio in the main lobby (includes displays, banners, signs, etc.) SoulCycle does not create T-shirts for private rides. All party favors must be created by an outside vendor. SoulCycle must approve of all logo use on t-shirts, party favors, etc. 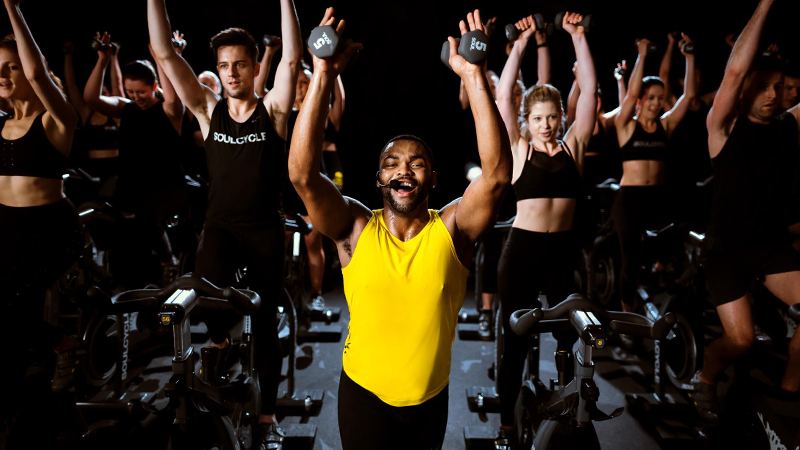 Private SoulCycle rides can only be scheduled on a date/time when a regularly scheduled class does not already take place/appear on the schedule.